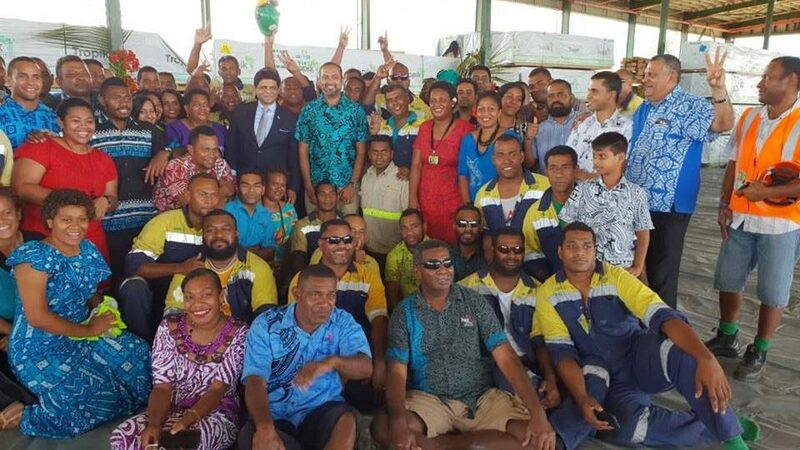 Christmas came early for the staff of Fiji Pine and Tropik Wood Industries after a $1.3 million bonus pay-out today. Acting Prime Minister, Aiyaz Sayed-Khaiyum praised the management and staff for the hard work in achieving a fantastic 2018. 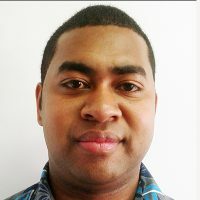 Sayed-Khaiyum says that all staff across the board will receive a significant amount, much higher than last year’s bonus pay-out. Executive Chair, Faiz Khan also highlighted the criticism they copped earlier this year and reminded staff that false news circulating, should not hinder their positive spirits. A total of 594 staff will receive the bonus pay-out.